I was so excited to collaborate with this outstanding sustainable company. I am only going to go over the skincare. But this company makes amazing progress on micro algae for agriculture and the enviroment. AlgEternal Technologies do some amazing things with algae. Click on their name and see what I am talking about. Now the products I got about 2 weeks ago. I am a little behind reviewing. I have a video coming soon. I just have got myself connected with nutritional company and Sephora so look for those blogposts soon. 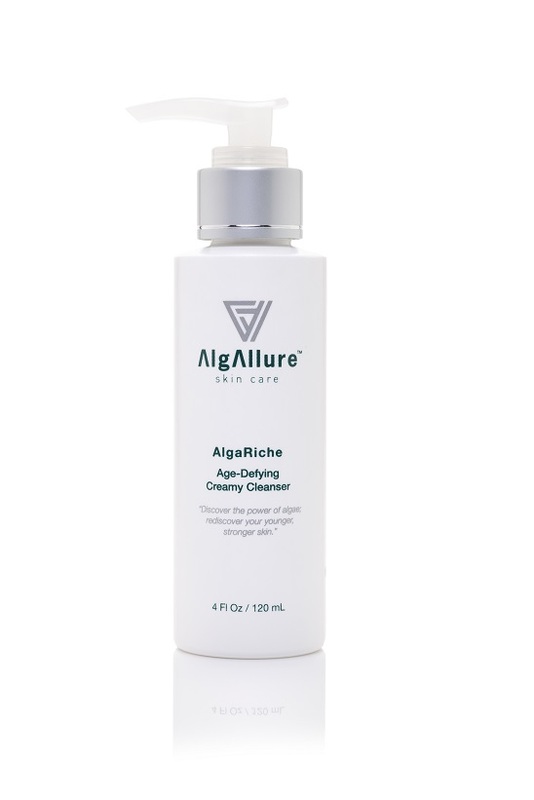 I have written several blogpsosts on micro algae and how it is amazing for your skin. 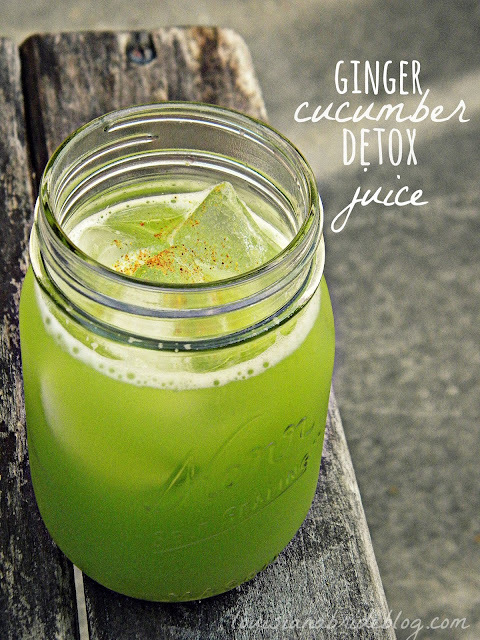 It helps fight free radicals, antioxidant and fine lines and wrinkles. It has become a big ingredient in skincare. But what makes this company rise above is that they create theirs in their own facility here in Texas. A local brand. A sustainable brand. I truly love that I know where my source of skincare is coming from. And that it is a healthy brand. Let’s get in with the products I was sent and love. 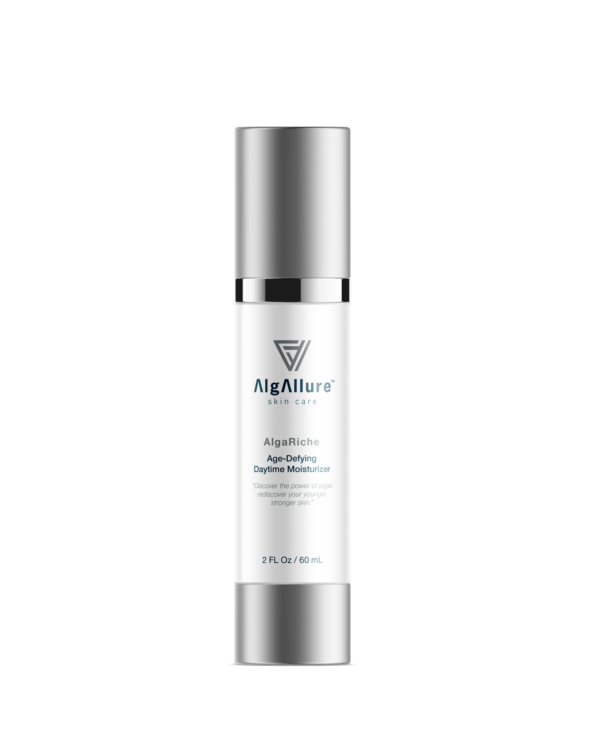 A must-have luxurious, potent dose of antioxidants in a highly active, deeply hydrating serum designed to infuse the skin with free-radical fighting nutrients. Their Serum contains the highest percentage of PhycoDerm™! 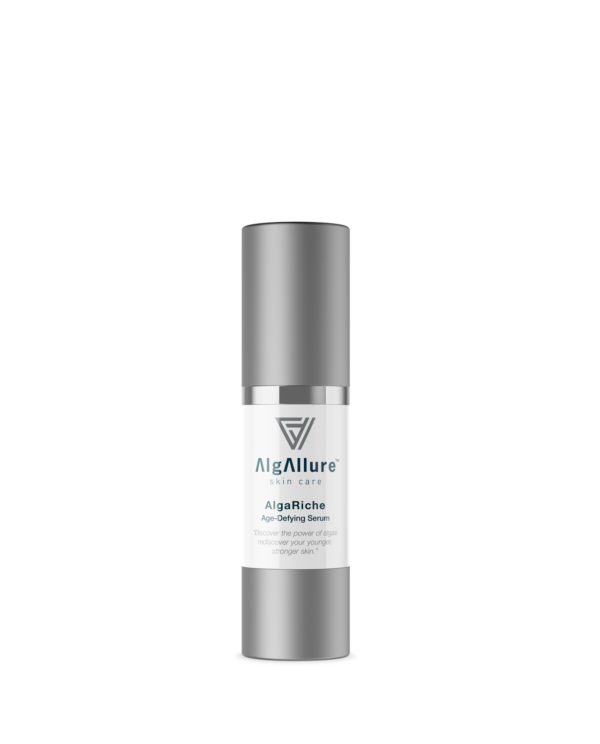 AlgAllure’s AlgaRiche Age-Defying Serum is for those who want their skin to look its amazing best. PhycoDerm™… the clinically tested antioxidant powerhouse, derived from their richly superior form of red microalgae is at the heart of all of our formulations. This is a a favorite. I use different serums for different times or needs for my face. I use vitamin c in the morning or evening with my vitamin c sleeping pack. I use a red serum ( rich in antioxidants) after my c serum. And if I am dry I use hyaluronic acid. I am a 10 step type of gal with skincare. But I eliminated all my serums but the hyaluronic acid keep the moisture in my skin. I also did no treatments but AHA on Sundays. This lightweight formula hydrates and protects skin from the stressors of environmental elements. Skin-energizing, super antioxidant PhycoDerm™, derived from marine red microalgae, replenishes, refines, protects and renews skin texture. The result is more youthful-looking, dewy, radiant skin. I can’t agree more than how moisturizing this cream is. I used 3 pumps. Which was perfect for my face,neck and chest. And extra pump for the back of my hands. Beautiful cream. So hydrating. It worked well with the extra serum I was using. I also just used the collection and how synergistic these products are amazing. I love a great skincare routine. A super emollient formula deeply nourishes your skin with the essentials to look its radiant best. Super antioxidant PhycoDerm™, derived from marine red microalgae, along with Sweet Almond Oil, fights free radicals while replenishing and renewing skin. Liberate skin from the effects of aging by minimizing fine lines and wrinkles. I used this 5 days a week. I have 2 days I do treatments on my face. And I have to say “wow”. I love that it is very rich. Much thicker of course. And I wake up with a soft plump face. I wear this after my serum and already double cleansed or triple. Light scent. But so beautiful. I am a product tester for many companies. Most Korean. The American ones I have been able to test I really liked. Especially that most were organic and green beauty. But this line stands out the most. For its sustainable healthy skincare made here in Texas in their own facility. 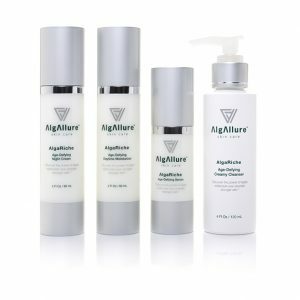 I love that Algallure is trying to make a healthy product for your skin. Getting the whole set is a great deal. I recommend this line. I praise this line for what it stands for for the environment and their clients. I hope soon to go take a visit to La Grange and see the remarkable work they are doing. Look for my updated review with video in 2 more weeks on how my skin is doing! Go follow, like and get on their website to see more information about micro red algae. Click on the highlights below!